Seabiscuit is a Beneteau Oceanis 440 also known as a Mooring 445. 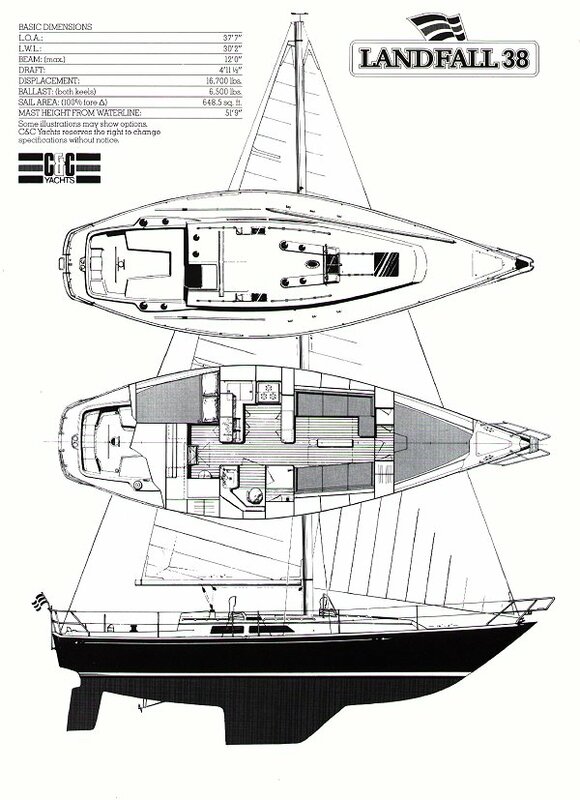 From the design board of Bruce Farr - principally known for his very fast, very successful racing designs - this boat was designed for the charter trade having three private cabins each with its own head. 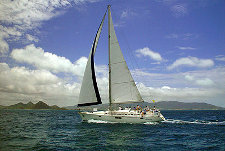 But, unlike many charter boats, she is very responsive to the helm and very fast. 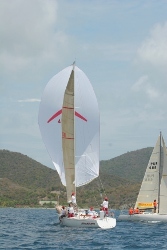 A wonderful boat to teach on we have also raced her with great success in several Antigua Race Weeks and the St. Martin Heineken International Regatta. J33 Boomerang is the boat we use for racing clinics and regattas close to home. Built by the Johnstone Boat Co. she is a racer/cruiser that is fast, fun and easy to sail. 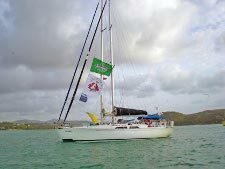 C&C Landfall 38 Pyjamas is our boat that is available for charter to graduates of Sistership. At 38’ she is the perfect size for a couple or a small family. She has very pretty classic lines and sails beautifully. She is well equipped, comfortable and a great boat to teach on.